These Rips King Size rolls are made from pure hemp paper with a pleasant Rips watermark. 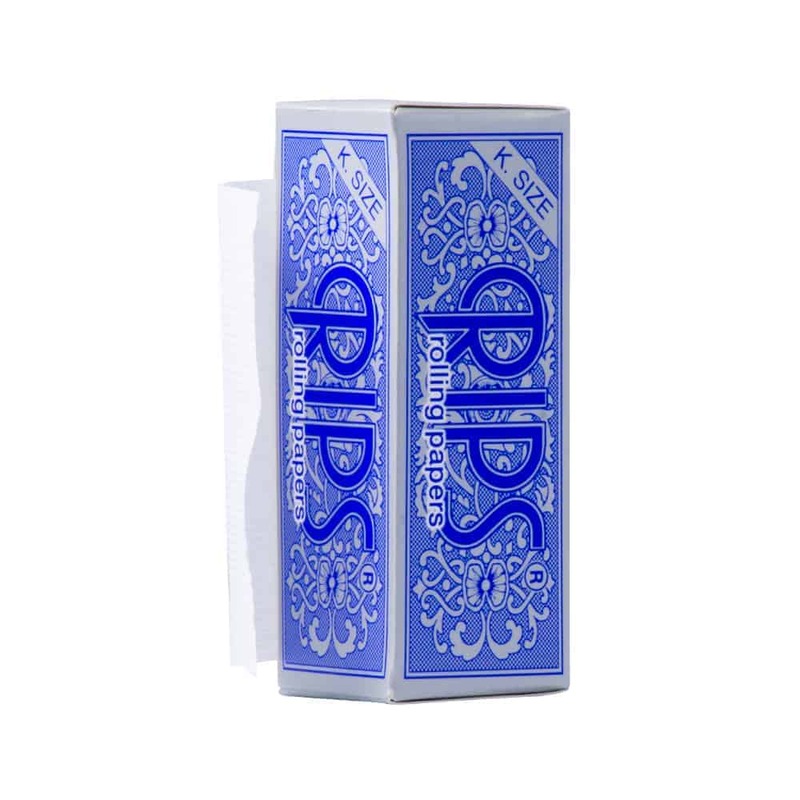 This rolling paper comes gummed on one side with a natural Arabic gum, ready to be licked! These rolls let you choose exactly how long you want your smoke to be!